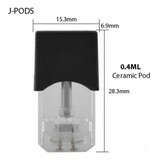 * Empty ceramic coil vape pod. 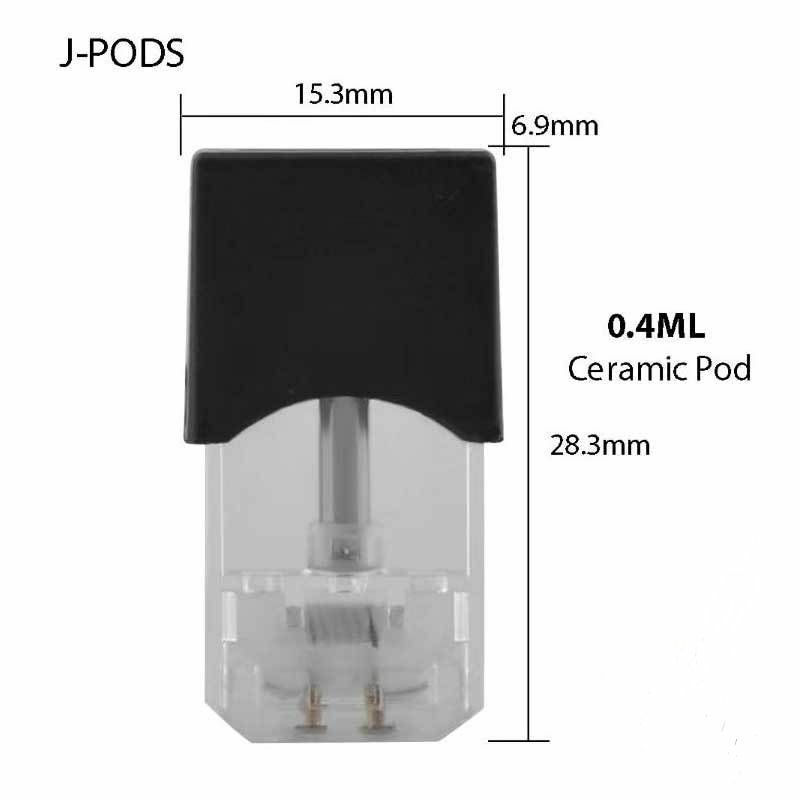 * For Juul and Qmagic,fits for thick oil. * Closed vape pod system, disposable. 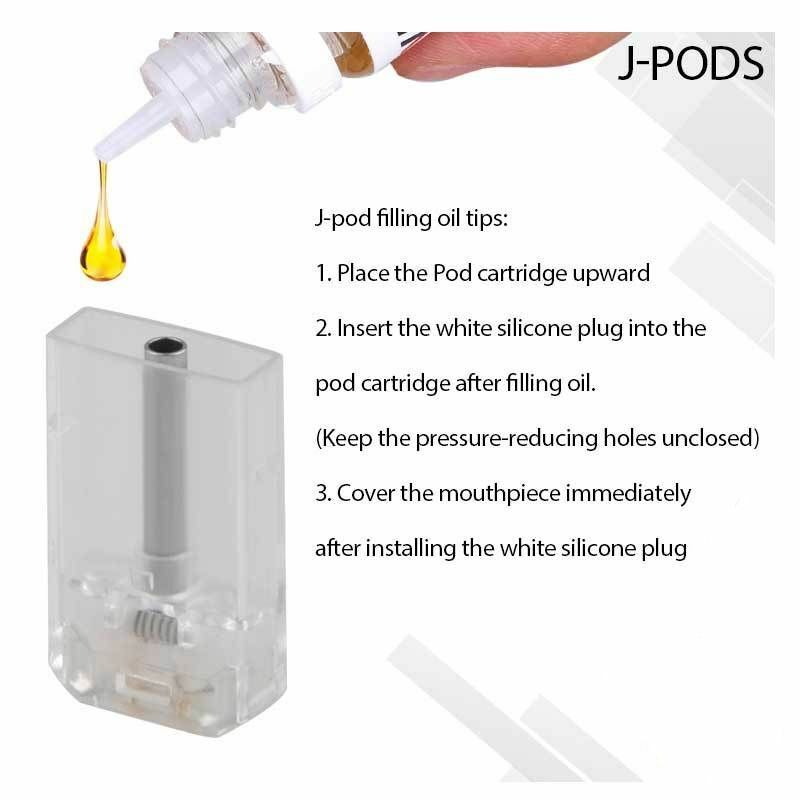 * Child-resistant oil pod cartridge. * Cotton-free ceramic rod coil.